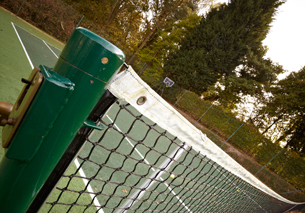 Outdoor Facilites: Set in the 6 acre grounds we have a tennis court and an open air heated swimming pool. Guests are free to use these facilities at no additional cost. Children: With two children of our own, we welcome families with children and are able to accommodate and cater for their needs. Please advise if you do have children and their respective ages at the time of booking. 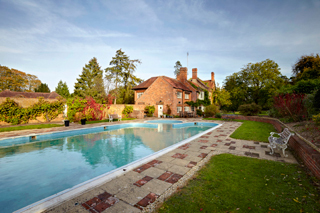 Our first priority is to offer all our guests an exceptional stay here at the Manor. We recognize that some guests value their privacy and would ask that, during your stay, you assume responsibility for the care of your child at all times. 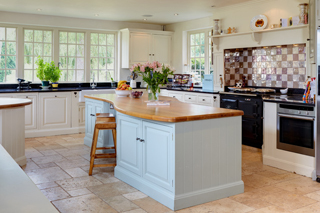 Pets: Woodspeen Manor is a friendly family home and we have 4 dogs of our own. We do welcome guests with pets and will do our utmost to accommodate your pet during your stay, though we cannot always ensure it will be possible. Please contact us first, to discuss arrangements. Please note, pets are not allowed in the bedrooms. Disability: Access to some areas of the house is not suitable for those with limited mobility.